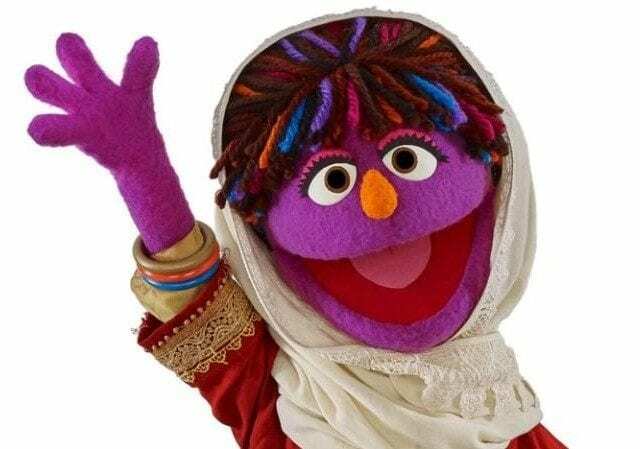 The world famous Sesame Street has launched a new muppet character “Zari” a feminist from Afghanistan. She will appear in season 5 of Baghch-e-Simsim, which is the Afghani version of Sesame Street. The children’s show Twitter account went wild when the news was released this week. Saad Mohseni, the President of the MOBY group, that airs various TV shows for children in Afghanistan said: “Sesame Street has done more to educate and entertain than any other children’s programme in Afghanistan.